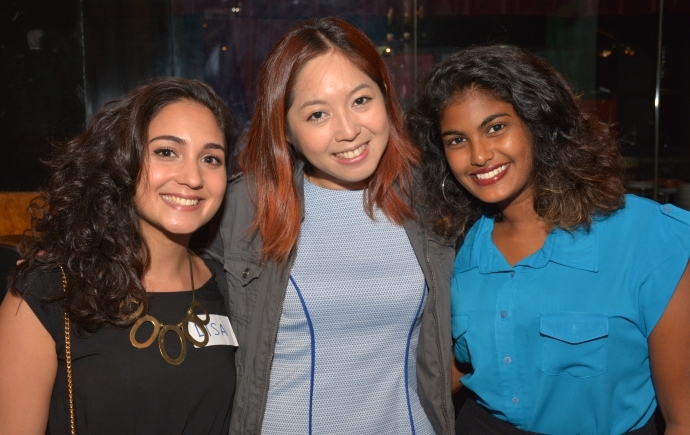 Lim Tien Chia talks about her exchange experience at Korea University, South Korea. Enrol now for our summer internship graded unit. 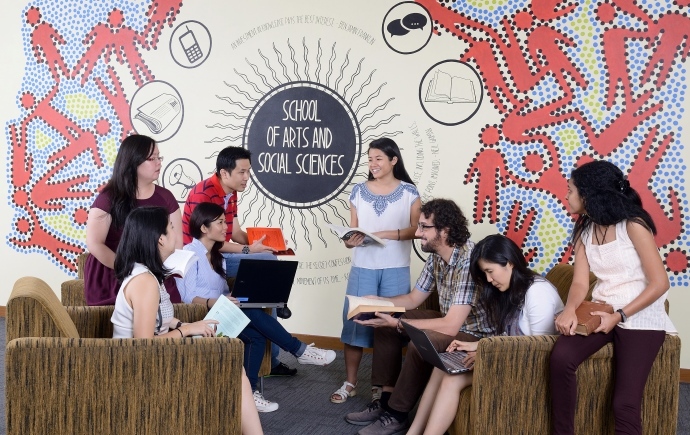 Have you recently started your Arts and Social Sciences degree? Perhaps you're in the final year of your PhD. We have everything to keep you informed during your time here, from first-year units to postgraduate study facilities. We hope you're enjoying your studies. Maybe you have a question? We have information on course structure, internships, exchange, and everything in between. A research degree allows you to ask society's challenging questions. Find out what other research students have studied, and what facilities are available to you.